As you get set for a trip to the land of royalty- Rajasthan, you witness an array of festivals that await you this January, Ranbanka Heritage Hotel welcomes you to indulge in a cultural fiesta with special festive discounts for you to experience a majestic stay. Ranbanka provides the perfect backdrop to explore and experience a cultural celebration where you will experience the artistic grandeur and magnificence of Rajasthan at its best. Bidding farewell to the chilly winters, the sky is clear and Jodhpur is all set flock to the polo grounds for this annual Kite Festival. The sky colored in a plethora of colors, the kites of different designs vying with each other, is a sight to see. Scheduled on Makar Sankranti (14th January) or the Hindu New year, this is a day related to kite flying all over India. The Jodhpur soul is set in rainbow colours, people happily come armed to the Polo Ground with kites in many hues and sizes. The Air Force helicopters release colorful kites from the sky and school children let loose colorful air balloons. The festival is divided into two sections, namely, the Fighter Kite Competition and the Display Flying. The kite flyers compete with each other displaying their skills in order to win the Fighter Kite Competition while the others fly the kites exhibiting their beautiful, exotic kites for the Display Flying. The prestigious trophies are awarded to the winners of both the categories and every participant is offered dinner at an exotic venue. As you partake in this gala, plan your stay at Ranbanka Heritage Hotel in Jodhpur, the palace built at the turn of the last century for Maharajadhiraj Sir Ajit Singh ji. 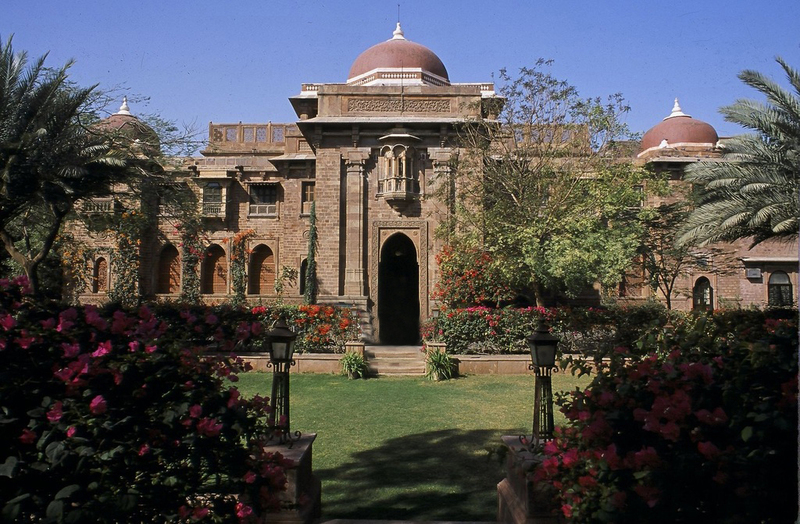 Ranbanka is a magnificent sandstone building that captures the predominant colonial influences of its time and engrosses them in the echoes of another long-gone epoch. It is the first and only property in the blue city to be acknowledged as a ‘Classic Heritage Hotel’ by the Ministry of Tourism, Government of India. An ultimate place for those who want to soak-in the savours, history, extravagance, dance, music, arts and culture of Royal Marwar. 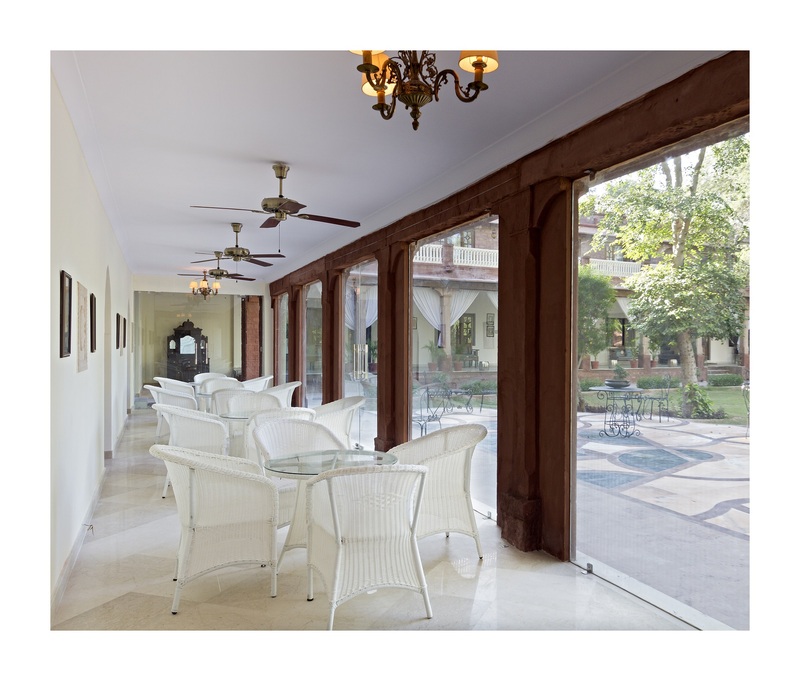 With space and experiences across a wide array of budgets, Ranbanka Palace Hotel greets every guest to revel in its sophisticatedly preserved tradition and aura. 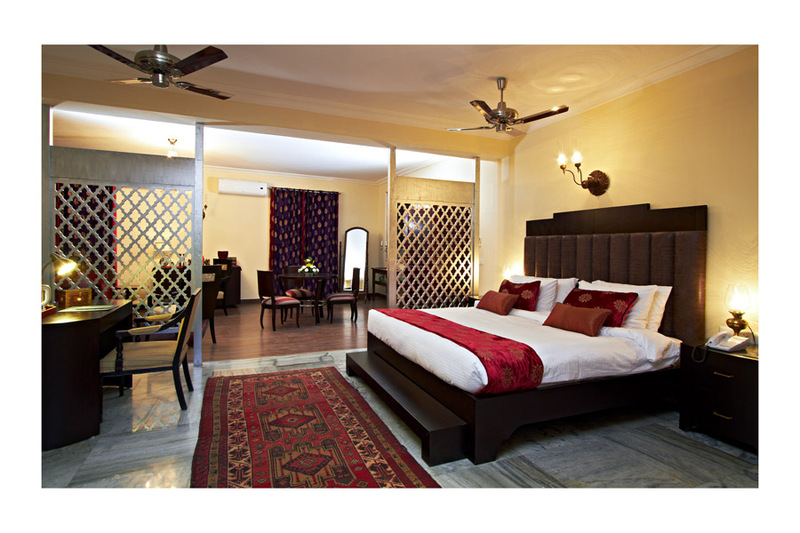 Luxury at its best at Ranbanka. Going forward, Rajasthan has in store for you the largest free literary festival on earth, The Jaipur Literature festival starting on 17 January that will see and hear the greatest thinkers and writers from across South Asia and the world. Nobel laureate and economist Amartya Sen will deliver the keynote speech at the festival. From Nobel laureates to local language writers, Man Booker prize winners to debut novelists, this January the most well read, remarkable and brilliant collection of authors will come together at Diggi Palace, Jaipur to share their views. Pulitzer Prize winner Jhumpa Lahiri, British writer Samantha Shannon, actor Irrfan Khan and boxer Mary Kom ,British journalists Adrian Levy and Cathy Scott Clark, who co-authored “The Siege” will visit the festival to tell stories about the guests, staff, police and the National Security Guards involved in the November 2008 terrorist attacks on the Taj Hotel in Mumbai. Featuring live music sessions and interactive workshops, this Festival provides a place to share, dare and dream. So, get geared for a month of festivity, culture, heritage, royalty and extravaganza as the season of festivity kick-starts in Rajasthan. Next page Next post: What you had on the new year eve!